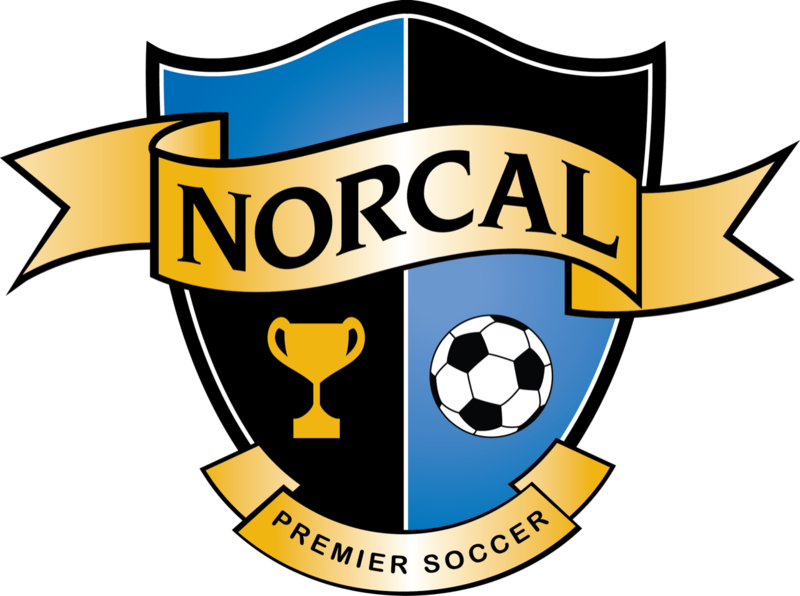 After an exciting conclusion to NorCal Premier Soccer’s Younger State Cup, Spring League soccer is back, with the U9-U13 divisions beginning March 10, the olders the following weekend, and the NPL March 24. 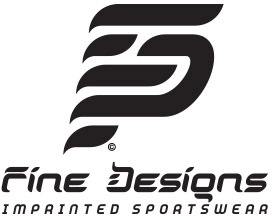 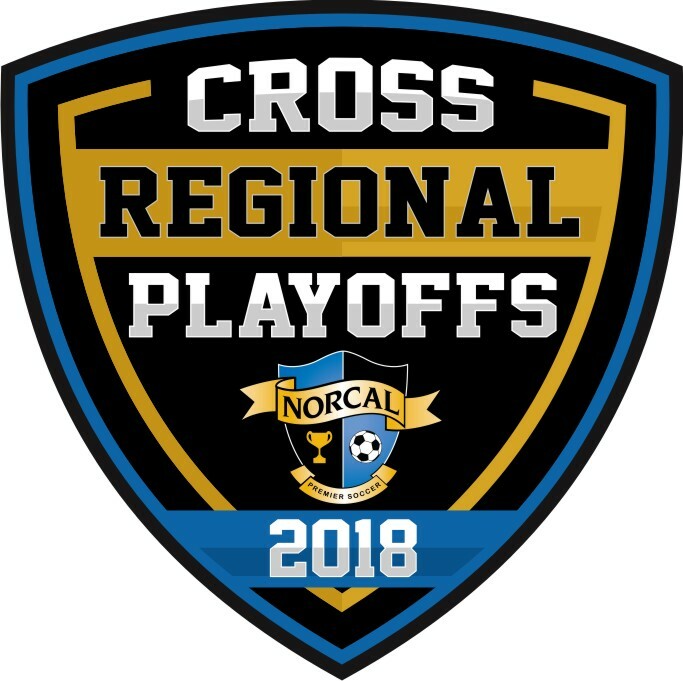 Over 1,000 teams at the Premier, Gold, Silver, and Bronze levels have signed up to play in the U11-U13 Spring League, in which the top teams in the Premier Leagues will qualify for the Cross Regional Playoffs June 2-3 in Davis. 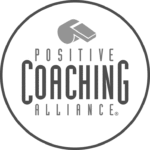 For the U8-U10 divisions, most regions saw 75-100% growth in the number of teams participating, which will be split into Gold, Silver, and Bronze leagues.